Securely mounts the fuel pump and coil. 5 ohm, 90 degree elbow type, 14mm w/ terminal nut, rubber sheathed, silicone, red. 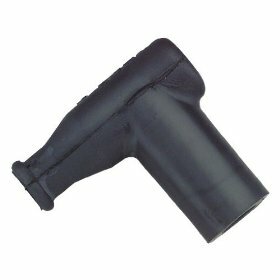 5 ohm, 90 degree elbow type, 14mm w/ terminal nut, rubber sheathed black. 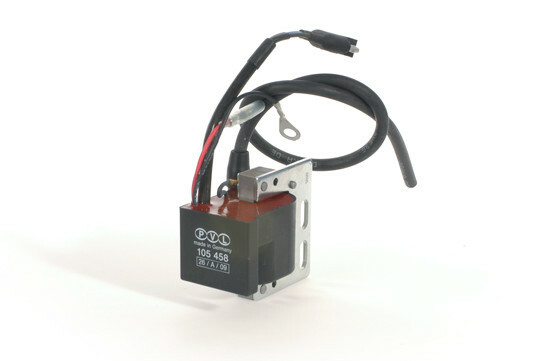 Stock rubber isolator for coil mount.